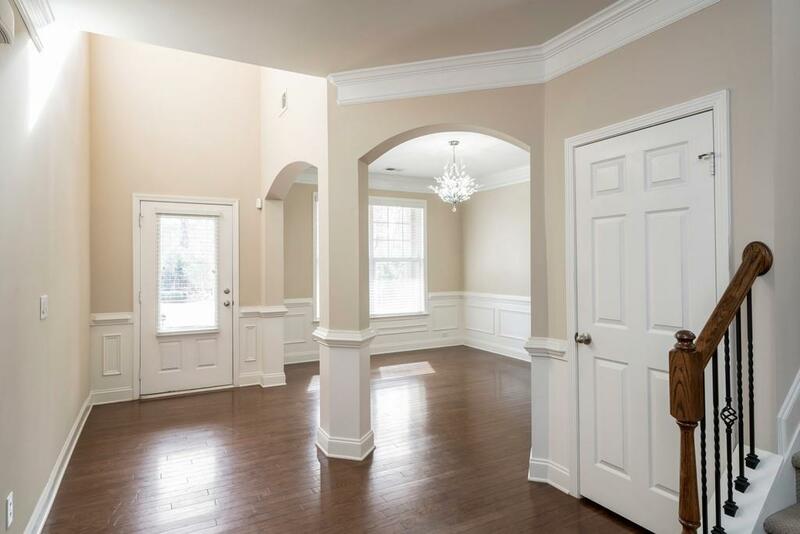 Fall in love with this former model home in Johns Creek, all the bells and whistles included. 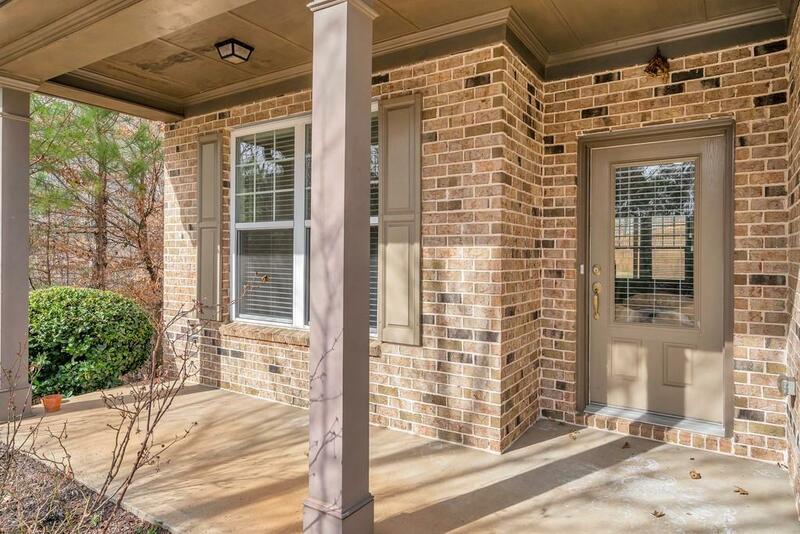 3 sides brick with front and rear porches. 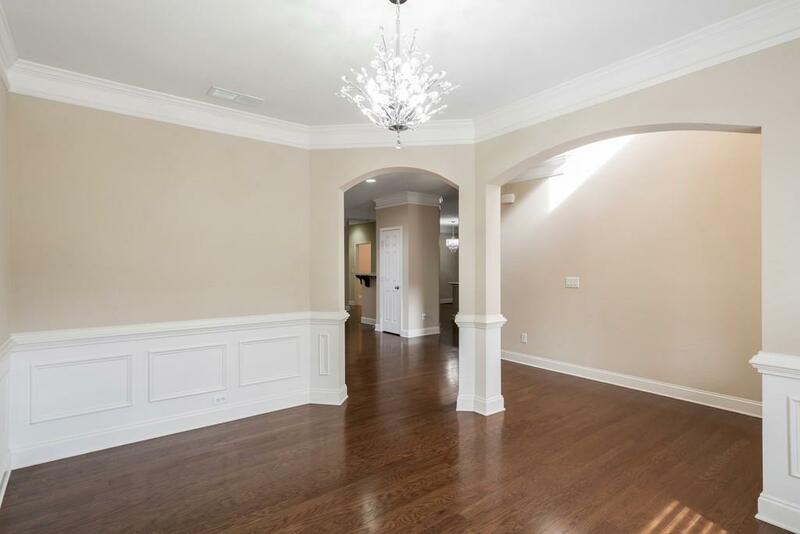 Spacious kitchen opens up to family room. Guest suite on main level. Owners suite features large sitting area with fireplace. Teen suite with private bath, & 2 bedrooms with jack and Jill bath. Media speakers, wiring and hidden connectivity and reverse osmosis water filtration system remain as well. 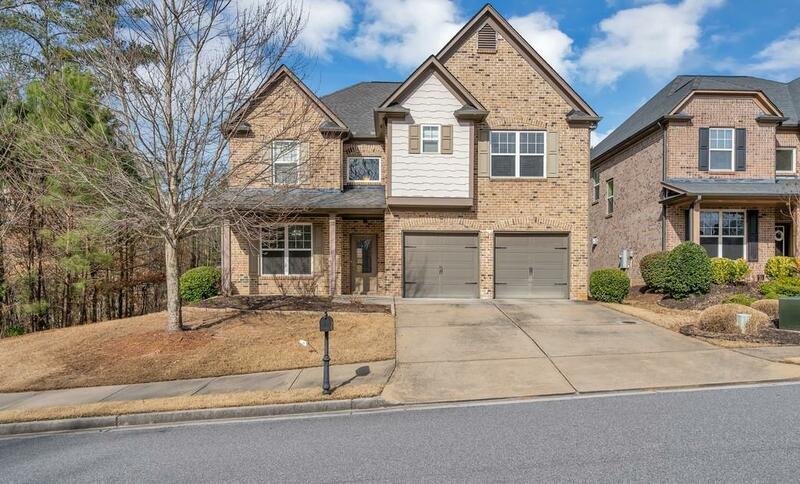 Autry Township is close to endless shopping and dining and excellent schools.